View cart “Club Cola” has been added to your cart. 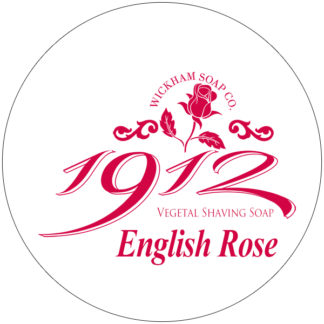 This is my first Wickham soap and it certainly won’t be my last. 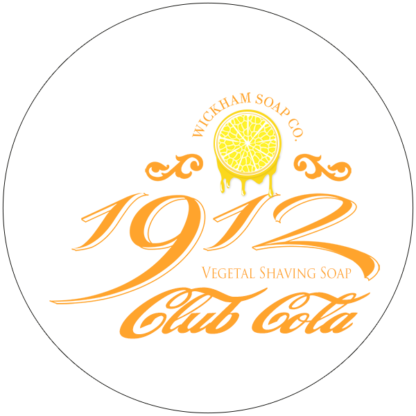 I’ve tried many soaps from the top brands and the club cola beats them all on scent, lather and shave. 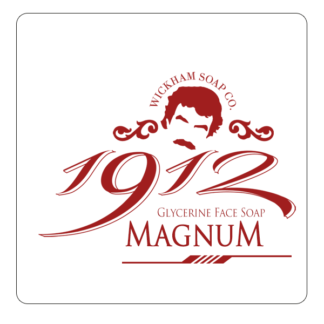 Been having a bad reaction lately with other brands of soaps and creams and expected same with the Wickham soap, but I didn’t get any skin reaction at all. 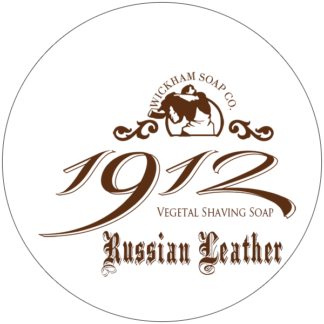 Skin after the shave felt smooth, refreshed and soft. 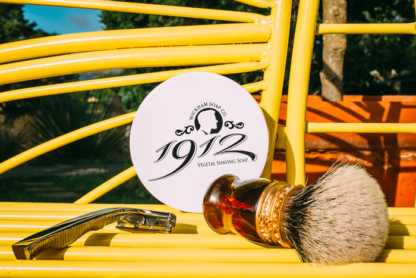 Used a straight razor and it glided across my skin like it’s never before….amazingly. 3 hours after shaving I could still smell club cola scent in my shave den. 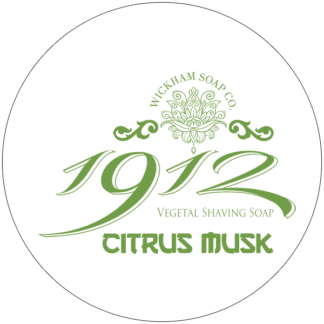 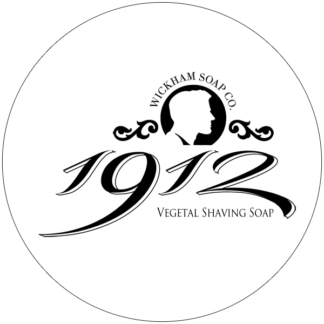 I highly recommend Wickham soaps.